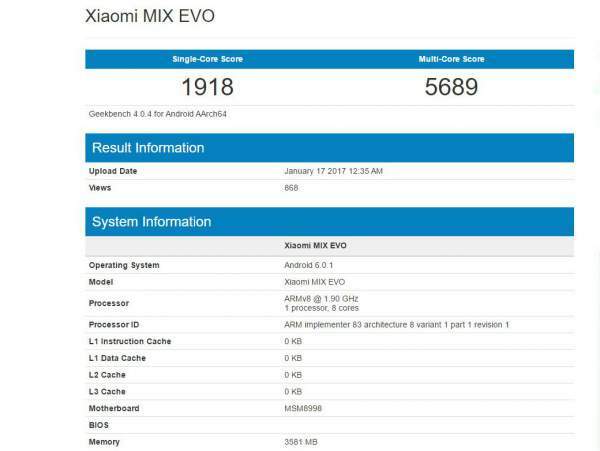 Xiaomi Mi MIX Evo Release Date, Specification, Price, Features: A new smartphone from Xiaomi manufacturers popped up on the Geekbench, touted as Mi MIX Evo. The company has not officially declared anything about the smartphone, but the device has been disclosed on the Chinese benchmark website. 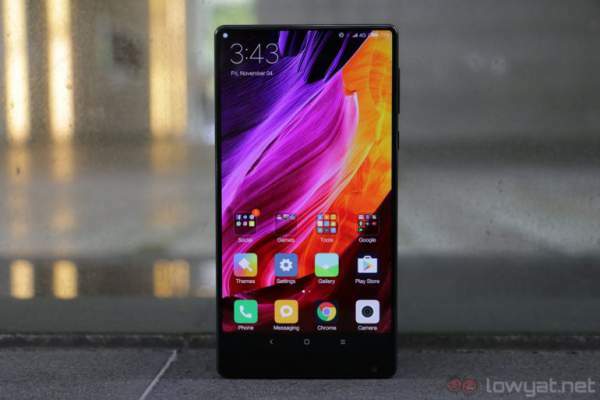 The company launched its MiMIX last year in the month of October. It was a phablet concept based smartphone. Earlier this month, Xiaomi launched the white color variant of MiMIX. This phone has got 1918 points in single core and 2689 points in multi-core benchmarks. 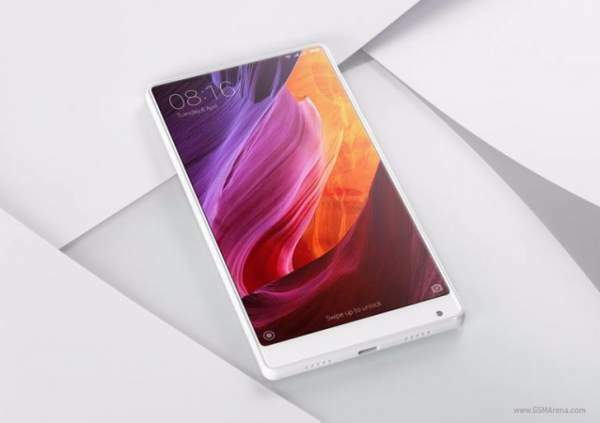 About the specs of the device, Mi Mix features a 6.4 inches display with 91.3 percent screen to body ratio. The device is powered by Qualcomm’s Snapdragon 821 quad-core processor clocked at 1.90 GHz coupled with 4 GB of LPDDR4 RAM. The motherboard of the phone is MSM8998. Snapdragon 835 is the latest 10nm SoC that supports Snapdragon X16 1Gbps modem and an LPDDR 4 and Adreno 540 GPU. The phone comes with eight cores, and Qualcomm already detailed that there will be four cores based on Kryo 280 cores working up to 2.45 GHz and four slower, power saving cores at 1.9 GHz. Android 6.0.1 was powering the prototype phone as Xiaomi with its latest MIUI 8.1.1.12 Beta software still used Android 6.0 and not the latest 7.0 / 7.1 versions. The device is equipped with 128 GB internal memory which can be further expanded using microSD card. There is also a possibility that the company will launch a ‘Pro’ device with 6 GB RAM ad 256 GB internal memory. For the photography section, Xiaomi is providing a 16 megapixels rear camera. For selfies and video calls, the device has a 5 megapixels camera below the screen. This is new experiment done by the company. There is a battery support of 4,400 mAh. The device is offering connectivity options such as 4G with VoLTE support, WiFi 802.11, GPS, Bluetooth, Mi play and USB Type-C. The device runs on Android OS Marshmallow v based on MIUI 8. It is also possible for the device to come with new Android Nougat v7.0. Evo is the successor of Mi Mix. It could have ceramic unibody with the bezel-free display. The device doesn’t even have the chin below the screen. Its successor is going to the World’s first smartphone with an edgeless display. Xiaomi is also in the headlines of the news because of the release of the upcoming Redmi Note 4 which is going to launch on January 19. The company was secretly working on the Mix Evo, but now, it’s disclosed, and the news is out. Xiaomi is planning to give a tough fight to its competitors in the market. Let us see what the company will get after their secret weapon gets disclosed. The launch date of this new device is not fixed. It can be launched on the upcoming MWC 2017 (starts on February 27) or later on. Our sources have shared the news that all new Xiaomi Mi6 will sport Snapdragon 835. 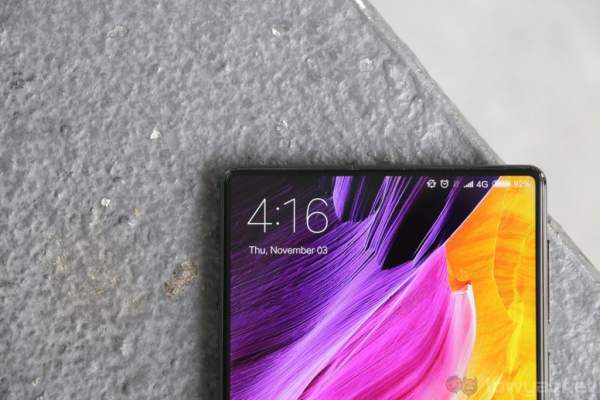 A while ago, the rumors of Mi Mix Nano surfaced online. However, they didn’t stand long as Xiaomi Hugo Barra denied of working on a Nano version of MIX. It was supposed to sports a 5.5-inch edgeless display. The Geekbench listing doesn’t reveal anything else. We are not sure if EVO is that Nano. Stay tuned to The Reporter Times for more updates on Xiaomi phones. Next articleYeh Hai Mohabbatein 18th January 2017 Written Update: Police have a lead to the Ruhi’s blackmailer!